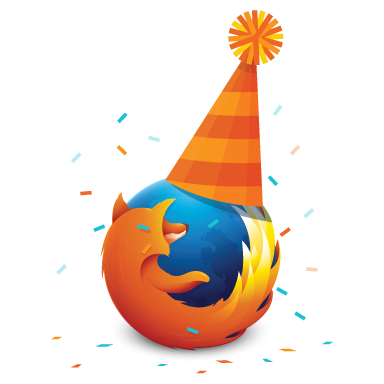 We are excited to join together with the global community of Mozillians to start the celebration of Firefox’s golden ninth birthday on November 9. To celebrate, we’d like to highlight nine of our favorite gifts we’ve given the Web over the past year. Firefox in Mobile: Firefox has always made a significant impact on the Web and we’ve recently grown Firefox to support not just Windows, Mac and Linux, but also Android phones and tablets. As more and more people access the Web from a mobile device than ever before, our Firefox for Android Web browser consistently offers users an amazing browsing experience, receives 4.5 stars in the Google Play Store and has been downloaded millions of times. Growing the Firefox Family: We also expanded the Firefox family this year with the birth and launch of the first ever Firefox OS smartphones – devices based entirely on open Web technologies. To date, we have launched Firefox OS in nine countries and have thousands of apps in our Firefox Marketplace. Social: We’ve been working on ways to integrate social sites and services directly into Firefox to quickly and easily connect you with your friends and family. Last year, we launched with Facebook as the first Firefox social integration partner. Soon after that we added Cliqz, and Mixi and we are working with more social sites, services and apps to make your browsing experience more social, customizable and personal. 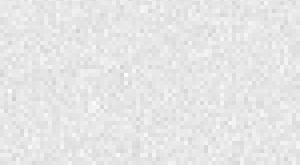 Private: We are proud to be named the Most Trusted Internet Company for Privacy in 2012, according to a study performed by the Ponemon Institute. We also just launched the Lightbeam Firefox Add-on, which brings to light the array of first and third party companies people interact with everyday across the Web in a visual way. Secure: We shipped Mixed Content Blocker in Firefox to keep you secure, wherever you surf the Web. Firefox includes Click to Play plugins. By allowing you to decide which sites need to use plugins, Firefox will help protect them and keep their browser running smoothly. WebRTC: Firefox enables video calls and file-sharing directly in the browser, all without the need for plugins or third-party software with Web Real Time Communications. We’ve got some exciting things coming soon including an updated browser interface and Firefox optimized for Windows 8 tablets. We can’t wait to see what other new innovations come to the Web in the next year! Join in on Twitter to celebrate Firefox. Tweet the hashtag #HappyBirthdayFirefox with your favorite Firefox memory or feature all week.